Felicia decorating the tree at Nana and Poppy's house. Now that Christmas is quickly approaching, I thought I would share a few things I like about Christmas with everyone. 3.Colored or clear lights on tree/house? I usually only do clear lights, but my kids want a candy cane striped tree, so this year we will have red and clear. Hey, thanks for stopping by my blog today for my SITS day!! 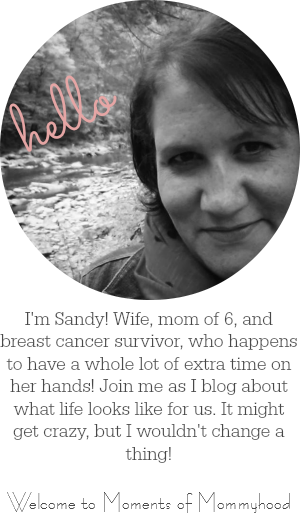 Thanks for stopping by my blog - I'm your newest follower!